It’s been a while since I’ve done a little Friday Fave Feature. So, why not throw one out!? 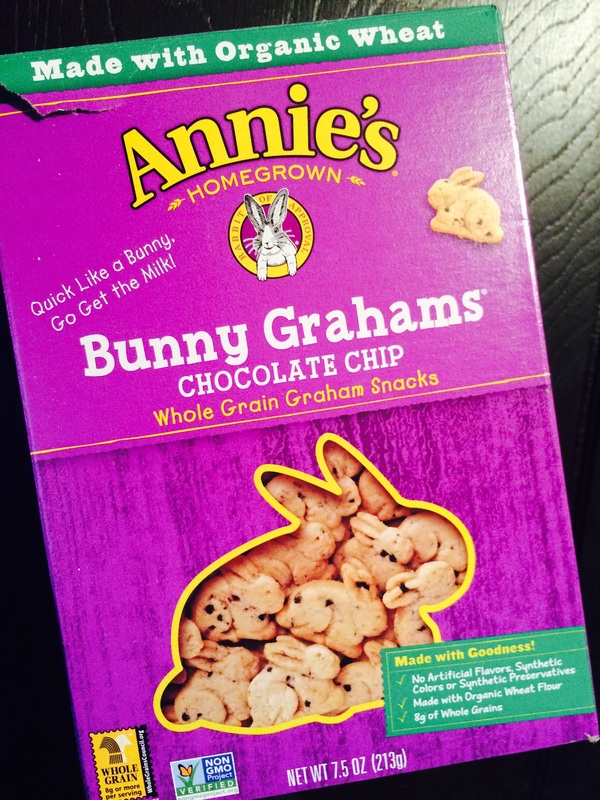 If you aren’t careful the whole box will be gone in a second. 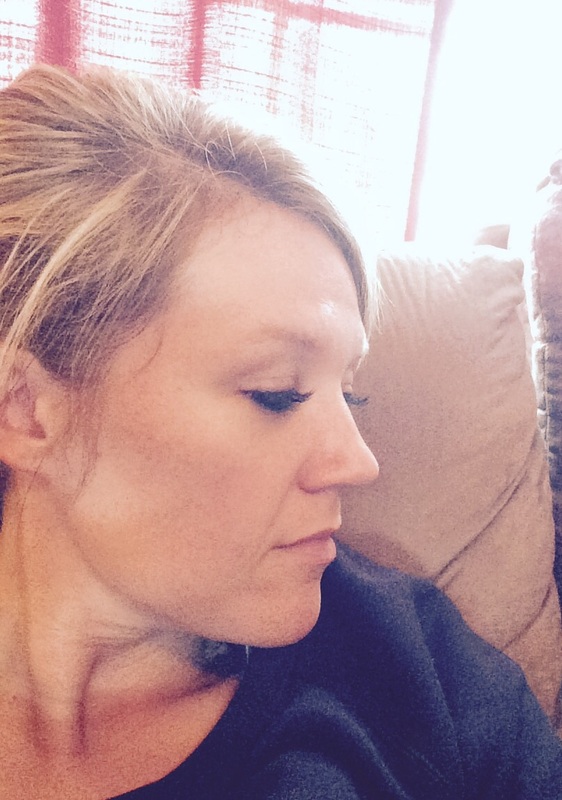 Jessica at Living Beautifully is a rock star. I have to throw out a public apology to her today, though. MAN, I was so fidgety. Who knew laying down for an hour today would have been so difficult? 3. 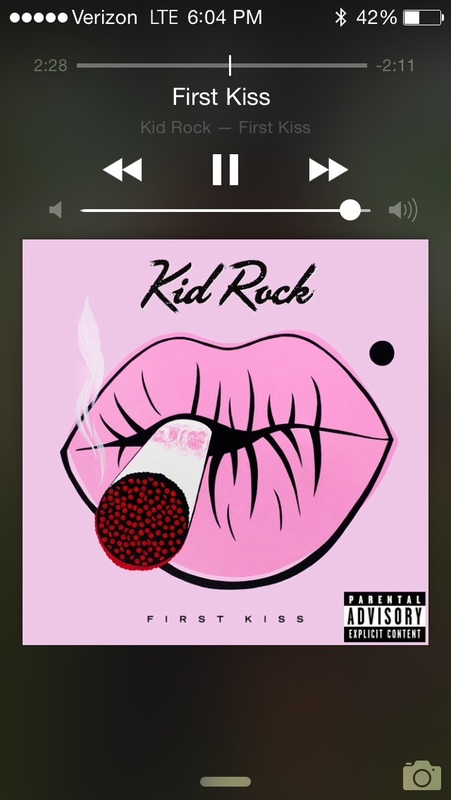 Kid Rock’s new album, First Kiss. It’s different then his earlier Rock N Roll days. He has gone a little more country and a little more laid back. It’s taking me a bit to get used to the new vibe, but I dig it. I just dig him, really. I’ve seen him in concert a few times and he definitely puts on a helluva show! 4. 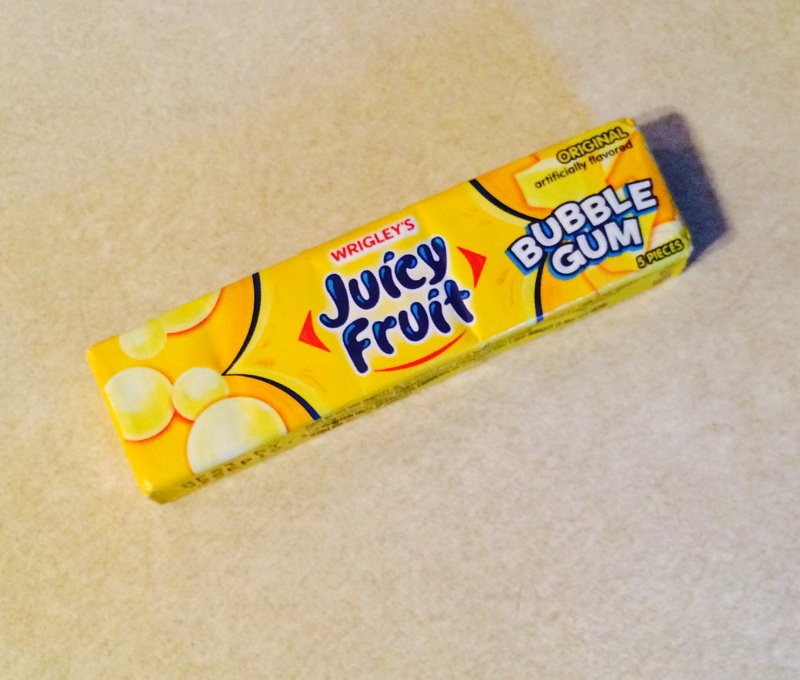 Juicy Fruit Bubble Gum. The bubbles I can get out of this gum are LEGIT! 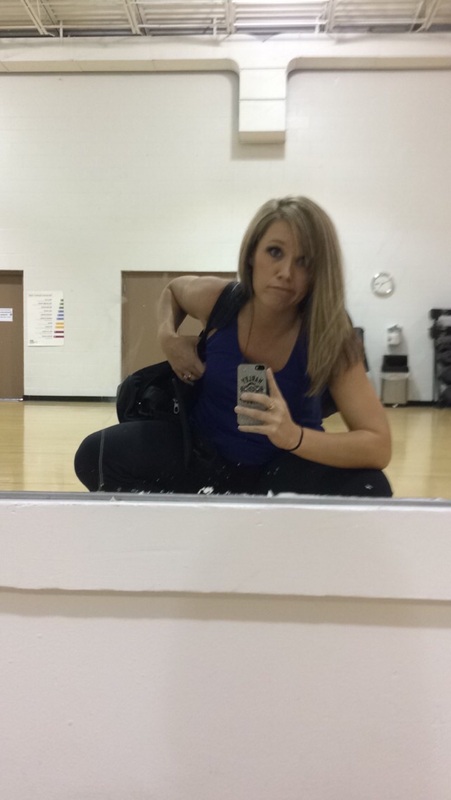 …And everyone that follows me on Snapchat knows it, too. 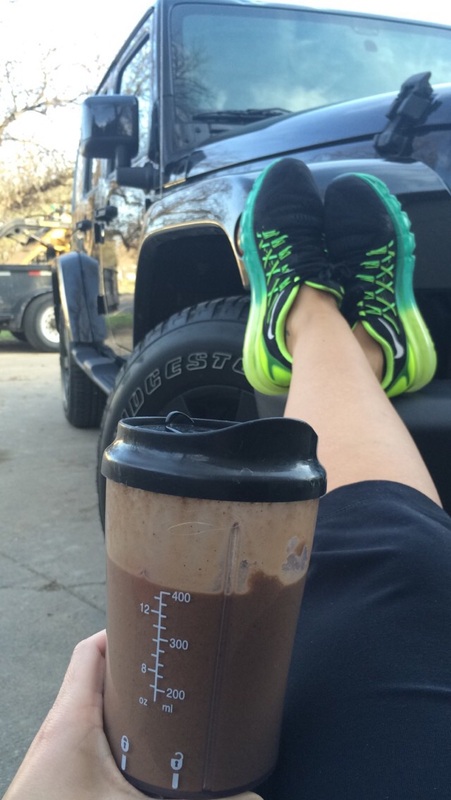 Twice this week I have sat outside to eat dinner or enjoy a post workout shake. Aww, spring. I sure do love you. And another of my stupid Snapchat faces. Aren’t you wishing you followed me? I mean, seriously…. Dude I LOVE that gum too. I thought I was the only one who knew it existed.